Everyday I hear the same story from someone about a friend who got burnt after being under the sun for only a few minutes, or that they're peeling and hurting like crazy from a day at the beach. While I'm all for the motto, "Beauty is pain," the sun is absolutely no joke. I'm here to debunk the age-old myth that sunscreen prevents you from getting a tan. UV radiation from the sun affects the elasticity of your skin, causing wrinkles, ageing, and could even lead to skin cancer. While UV radiation is transmitted in three wavelengths, the two we need to worry about is UVA and UVB. Sunscreen essentially helps block UVB rays and prevents you from burning or, worse, damaging the skin in a more serious way. Now that you're protected (for a certain amount of time depending on the SPF), the UVA rays hit your skin to help achieve that tan you're looking for. Being allergic to the sun, I've done an extensive amount of research in terms of what exactly triggers my skin to react and how sunscreen truly works to protect it. There is so much that can be said about this topic, we could even do a series! 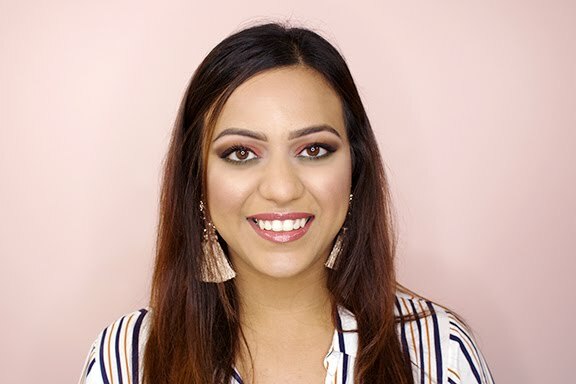 Each year I try many sunscreens (even in the winter) and from all the ones I've tried, here are five that I've been loving this summer and think you will too. 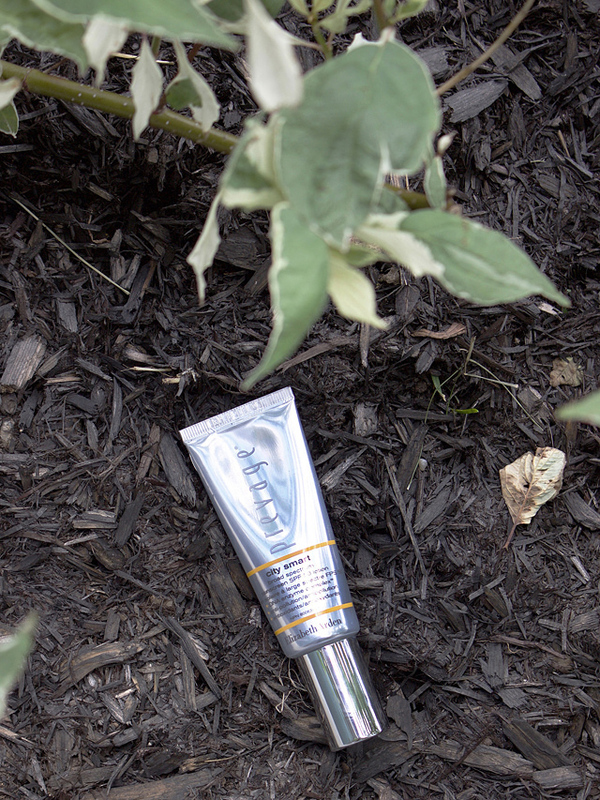 Elizabeth Arden PREVAGE City Smart Broad Spectrum (SPF 50): This sunscreen is provides excellent protection for your face + neck; it has a natural tint that works well on any skin-tone. It consists of antioxidants and ingredients that help protect your skin against pollution and everyday life. Warning you that it is pricey, but a little bit goes a long way! I like to use it before applying any makeup, and most days I don't even bother with foundation if I'm wearing it. Yves Rocher Sunscreen Lotion (SPF 30): I discovered this one recently, but it quickly became a staple of mine! Firstly, it doesn't have the icky smell that sunscreen usually does; instead, I sense more of a natural baby scent which is very refreshing. 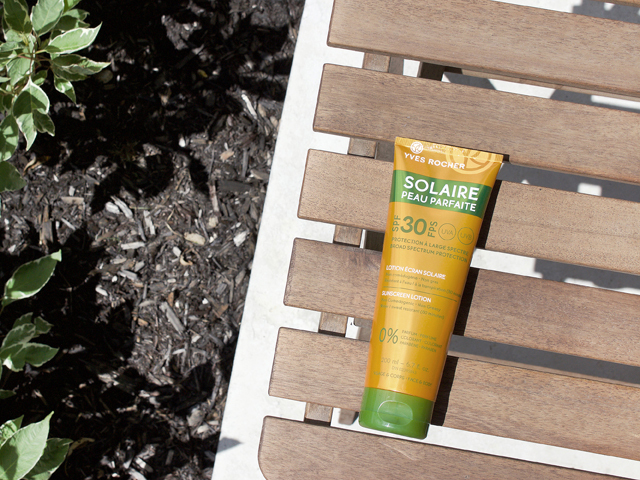 A lot of sunscreens may melt as you swim or turn into a paste; this one is sweat and water resistant! A big win for me was the fact that it doesn't have any white or oily residue, as I lather on sunscreen religiously throughout the day...everyday. 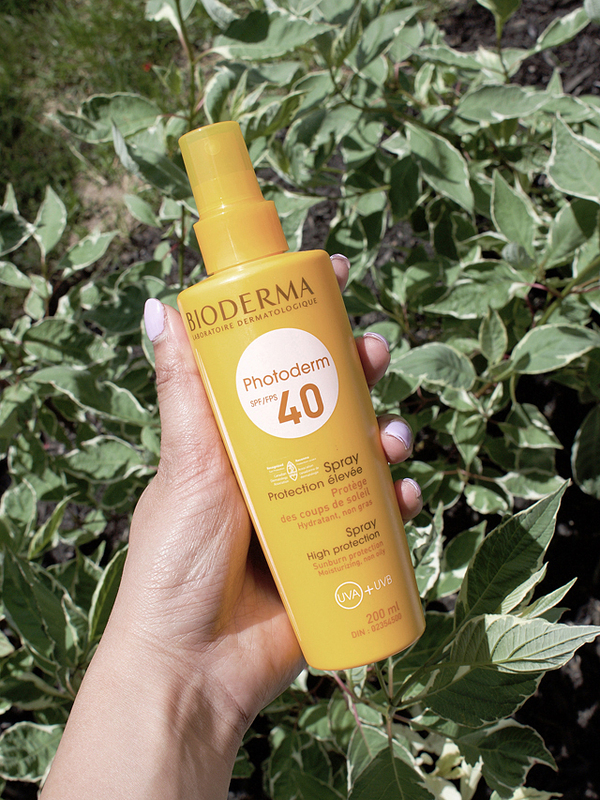 Bioderma Photoderm High Protection Spray (SPF 40): If you don't like sunscreen lotion, get ready to embrace this one right here. It is light, dewy, provides the perfect amount of coverage and so so so easy to apply and lather. I was impressed with how many different products this collection has; spray, lotion, waterproof protetion, as well as SPF 30, 40 or 50. There is something for everyone! If you are going to try a spray, I avoid spraying it directly onto your face as it could hurt your eyes or go in your mouth (yuck). Spray some on your hand and then apply it gently. 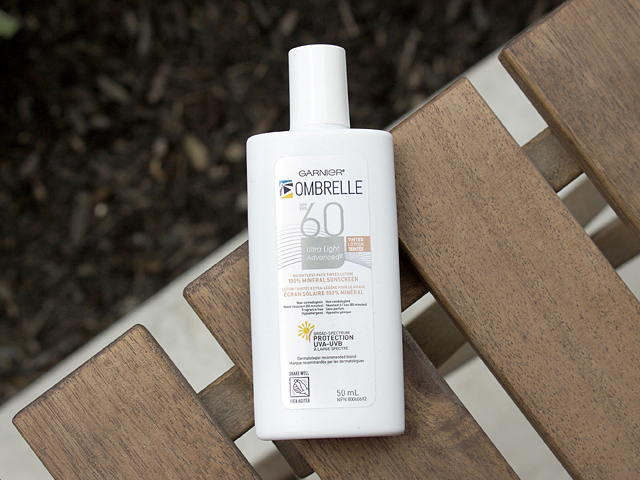 Garnier Ombrelle Ultra Light Tinted Lotion (SPF 60): This is a more reasonable option if you're looking for a tinted sunscreen that can act as a nice base for your makeup, but also provides protection specifically for your face and neck. I love the small size because it's easy to take with you while traveling, or keep in your bag to reapply throughout the day! 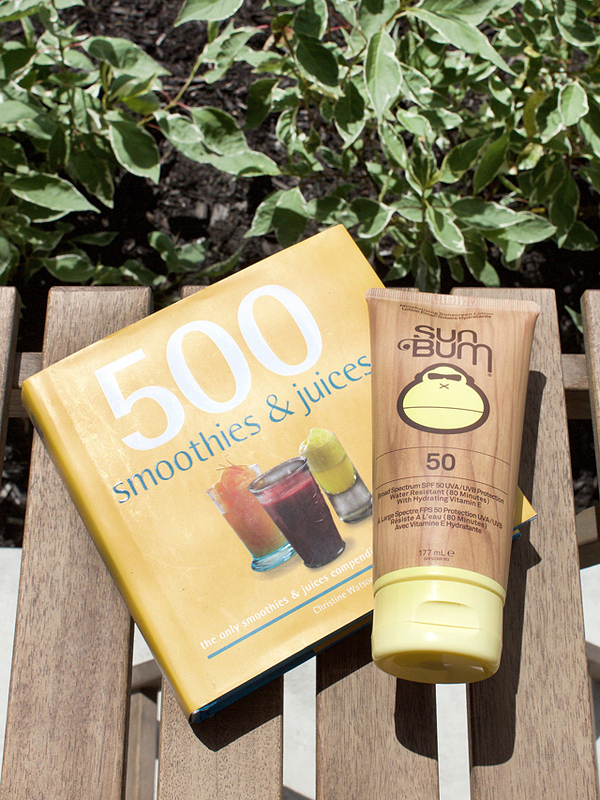 Sun Bum Moisturizing Sunscreen Lotion (SPF 50)': I've always been a huge fan of sunscreen that is recommended for babies. When you think about it, babies have the most precious skin and are sensitive to everything... wouldn't you want to use similar products that are friendly + free of crazy chemicals that you don't understand? This one acts well as a sunscreen AND daily moisturizer, thanks to the vitamin E in it. I recommend using this during fall/winter as well. 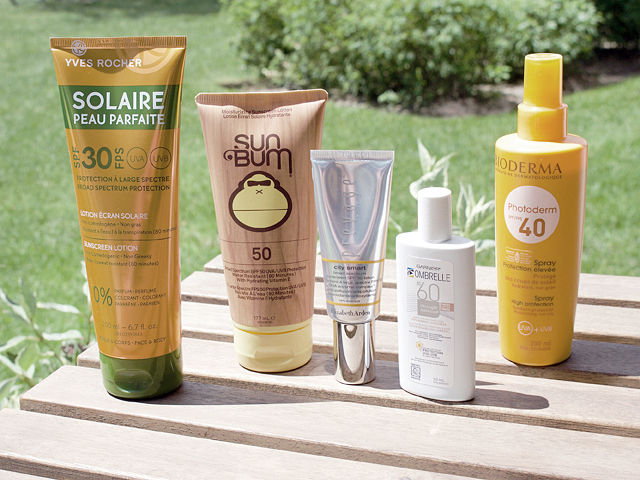 Which sunscreen are you loving this summer? Lets chat on Instagram and Twitter!